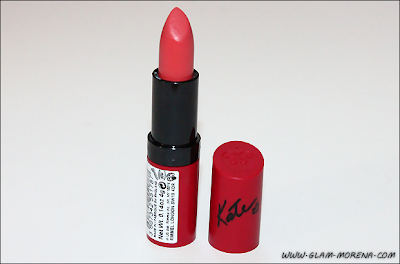 Glam Morena: Rimmel Lasting Finish Matte Lipstick By Kate Moss. Rimmel Lasting Finish Matte Lipstick By Kate Moss. 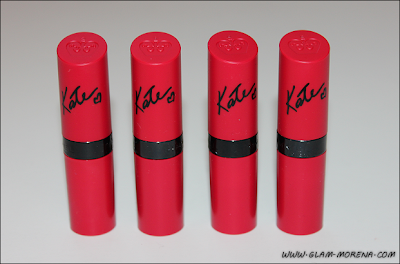 Earlier this year I purchased a few of the new Rimmel Kate Moss Matte Lipsticks. These have been on my wish list since last year while browsing a few U.K. blogs. Walgreens had the full display of the lipsticks. There are exactly 10 shades available, but some stores might only have 5 or 6 of the shades. 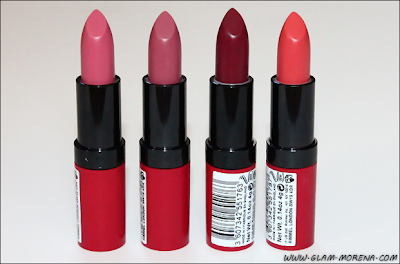 Rimmel Kate Matte Lipsticks in 103, 104, 107, and 109. 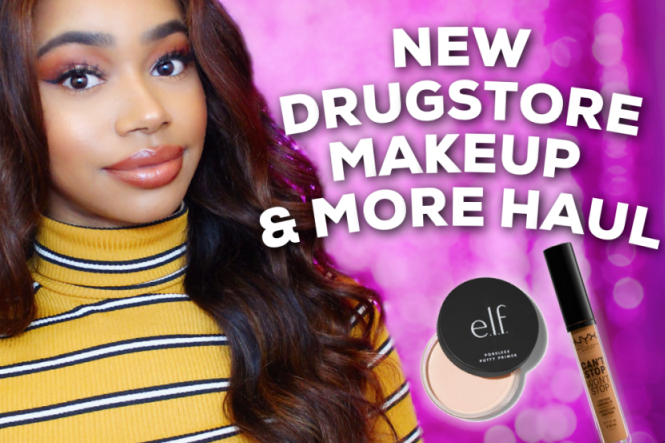 Be sure to watch the video for my thoughts and live lip swatches! Initial Thoughts: The lipsticks are medium to full coverage. They are very pigmented! They have a fruity watermelon scent. Some people who are not fans of scented lip products may not be fond of it. While these lipsticks are matte I do not find them to be drying. I would actually consider these to be more of a satin finish. The formula is really moisturizing and has a slight shine to it. 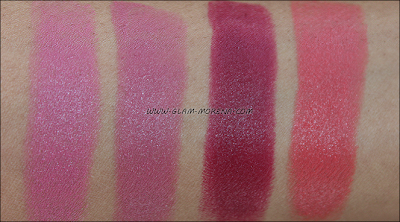 Swatches of the Rimmel Kate Moss Mate Lipsticks in 103, 104, 107, and 109. Lip swatches of the Rimmel Kate Moss Mate Lipsticks in 103, 104, 107, and 109. 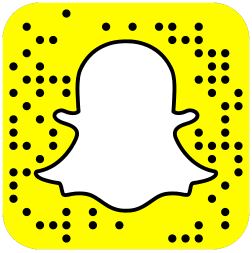 Have you tried the Rimmel Kate Moss Matte Lipsticks? Favorites? Thoughts? 107 is gorgeous! Thanks for the swatches!